Step 1: Go to Online Membership home page, or go to address bar and type the link: www.member.com.my. Under the Online Membership home page, click ‘Login’. 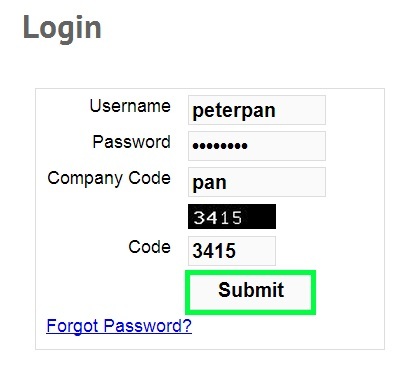 Step 4: Insert new membership category in ‘Category name’ and select ‘Login’. So, all customers who are included under this membership category is able to login to his account. Step 5: Click ‘Add’ to apply. Step 6: A message box will pop out and show that you have added a new category successfully. Click ‘OK’ to dismiss the message. Step 7: A new membership category is now added into member category list as shown below.